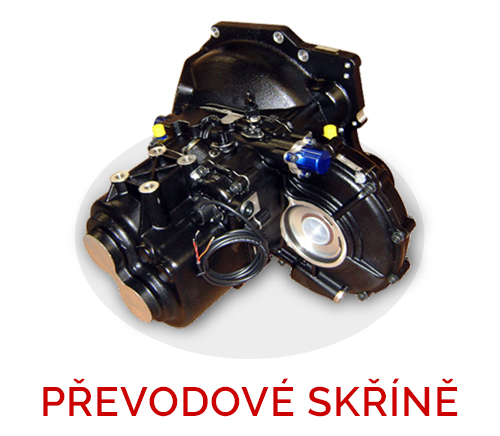 Převodové skříně SADEV | S.A.D.A.C. 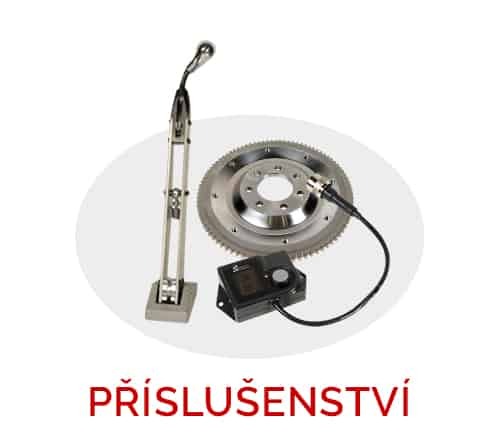 Jsme oficiálním distributorem SADEV TM od roku 2006. 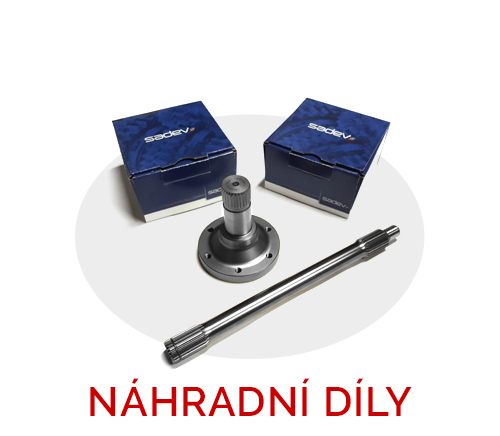 Zajišťujeme dodávku nových závodních převodových skříní, diferenciálů a dalšího příslušenství pro převodovky. Zajišťujeme také veškeré náhradní díly pro převodovky SADEV. Francouzská firma Sadev byla založena v roce 1974. Stala se významným dodavatelem převodovek a diferenciálů pro závodní vozy. Ty se umisťují v předních příčkách seriálu Rally Super 2000, Super 1600 (5 vítězných titulů JWRC), R3, R2, 2WD grN stejně tak jako v seriálech vozů a formulí ať už na okruhu, off-road či zimních závodech. 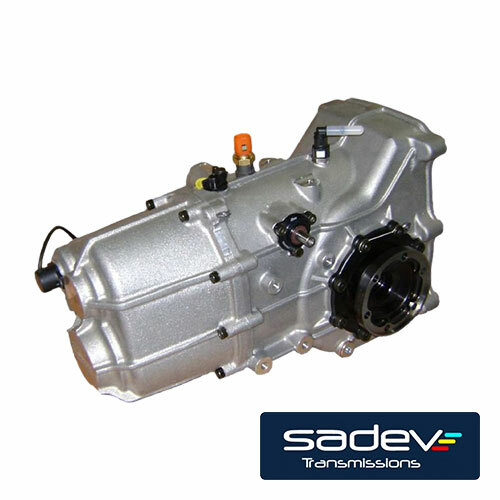 Combining reliability and performance, the ST75-14 is defined as the most popular sequential gearbox for 2-wheel drive vehicles. 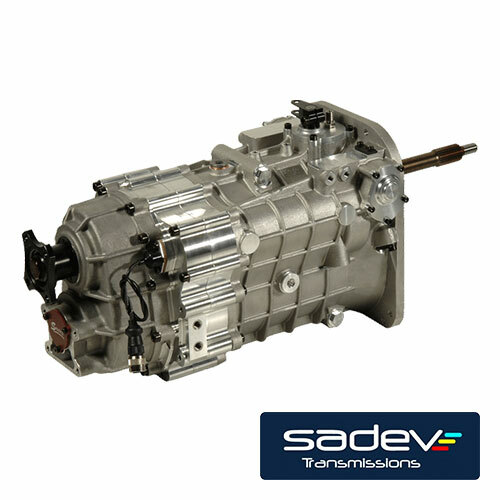 Last born in the transverse range, the ST82-14 is a pure concentrate of technology, intended for future engines such as the turbocharged 1.6 liter. 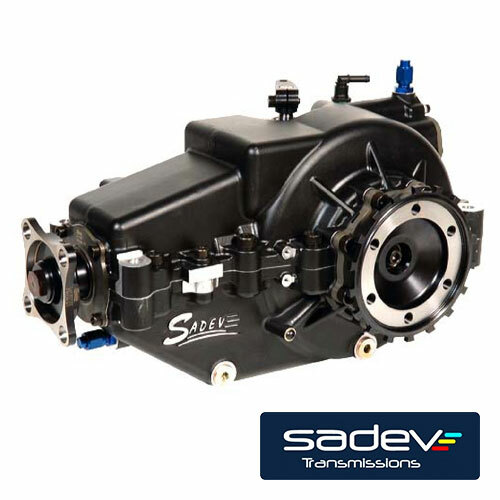 Designed to meet the toughest race conditions, the ST90-14 offers reliability and efficiency. 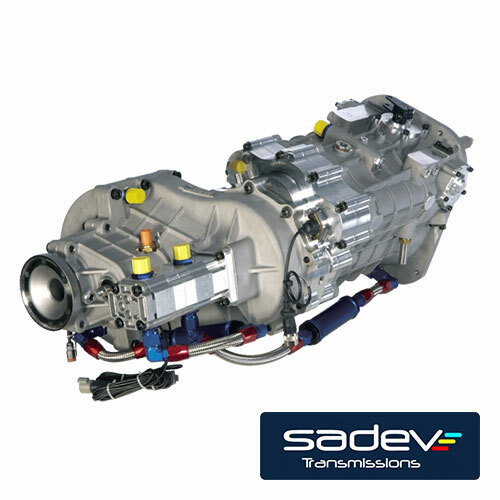 Capacity for transverse engines with large-displacement. 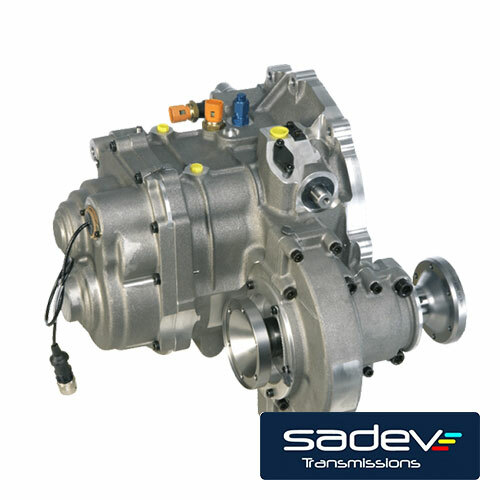 Last born in the transverse range, the ST82-17 is a pure concentrate of technology, intended for future engines such as the turbocharged 1.6 liter. 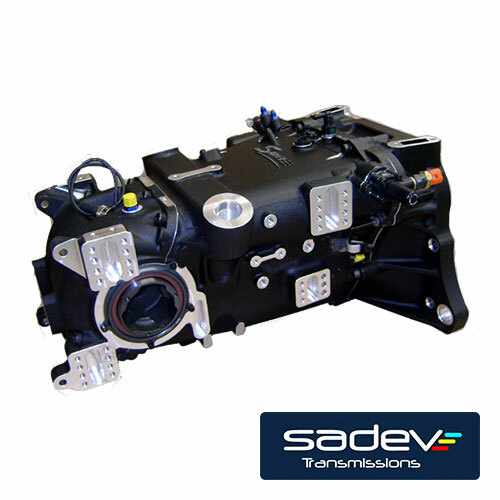 Last arrival in the range of online SADEV box, the SCL82-17 offers a high-performance solution with a reasonable cost for various types of use. 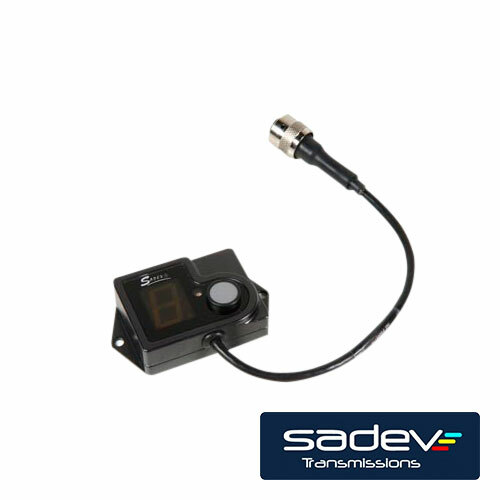 Its small size allows it to locate in particular vehicles like the Caterham. 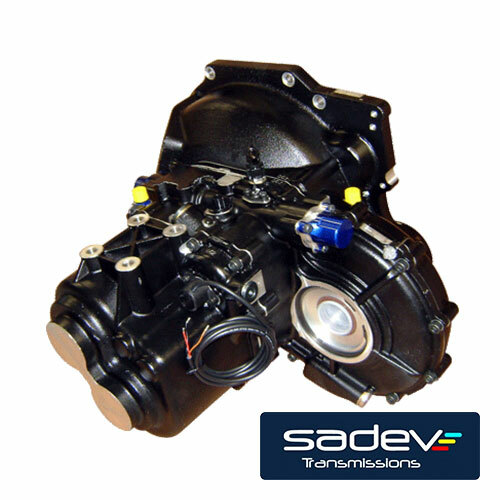 Positioned in the tunnel, the SCL90-20 fits perfectly with most BMW engines for circuit and rally application. 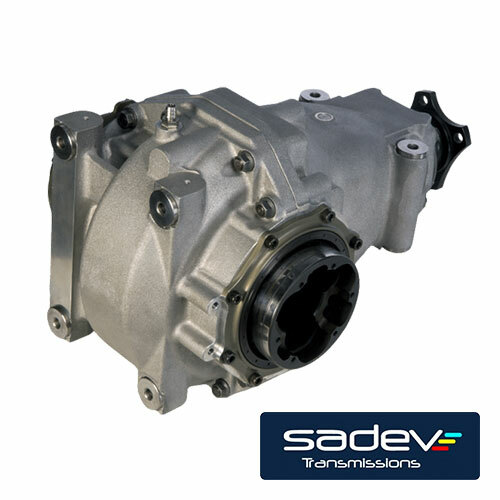 The SCL90-24 is the toughest version of the in line SADEV gearboxe range. 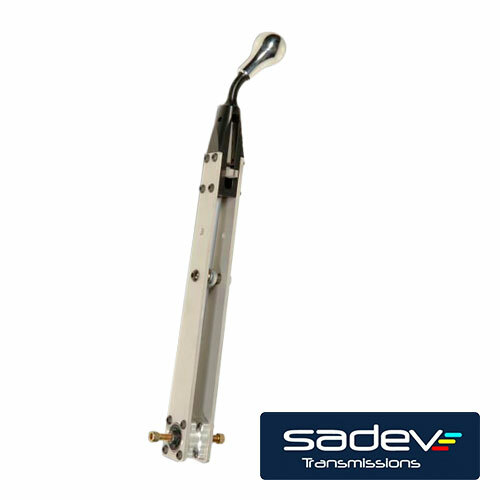 It comes in off-road version and circuit where the SCL90-24 meets a growing success. The SL75-14LW is the evolution of the well known SL75-14. 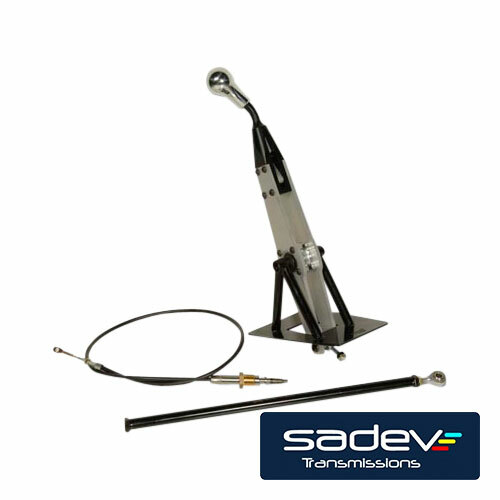 The new design allows a weight saving of 7kg and less oil is needed. 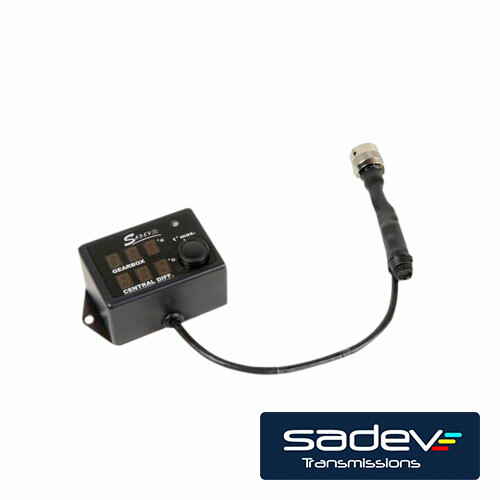 The SL82-14 is actually a capacity and technology development of the famous model SL75-14. 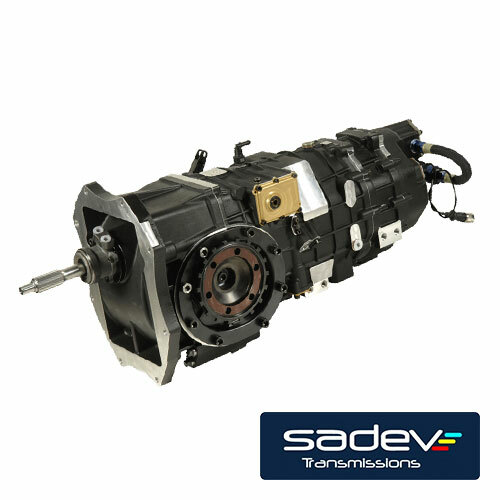 With a streamlined and audacious design, the SLR82-14 is part of the latest generation of SADEV gearbox that combine experience and new technologies. 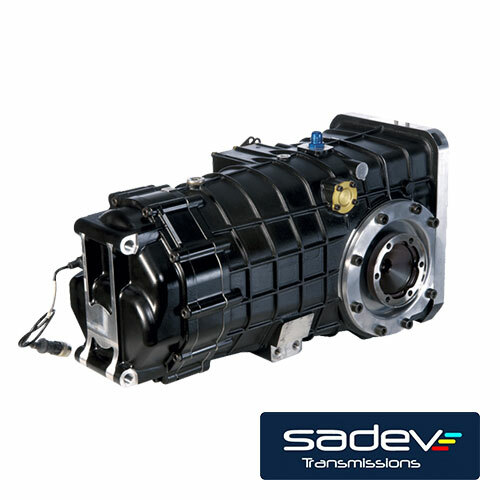 "Versatility" is the best term to define the SL90-20 gearbox. 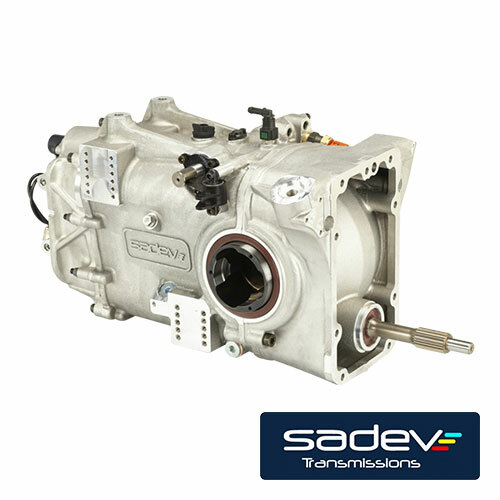 Its diversity of adaptation parts allows us to assemble a transmission to your own requirements. Designed for the Rally-Raid in 2 wheel drive, the SL90-23 is sized to allow you to cross the dunes and the most tricky steppes. 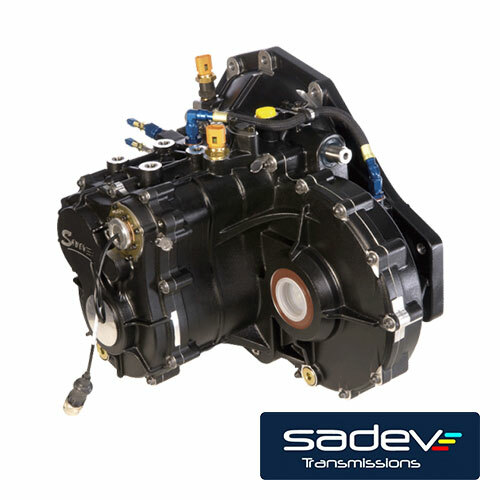 Used by the major teams in the rallyraid, the SC90-24/170 is recognized for its reliability, performance, and adaptability to any type of chassis. 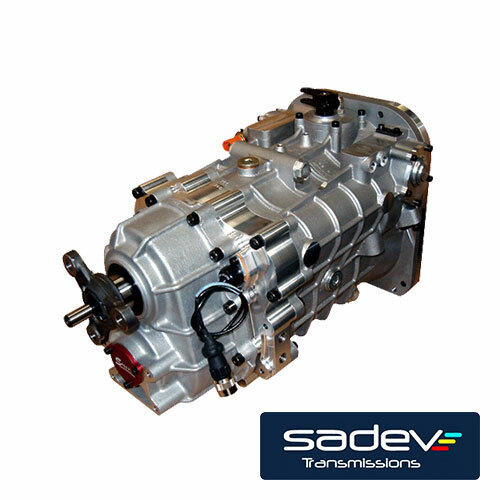 With over 300 units produced, the SC90-24/170 gearbox runs all kind of roads in the world, offering to SADEV a significant experience in Rally-Raid. 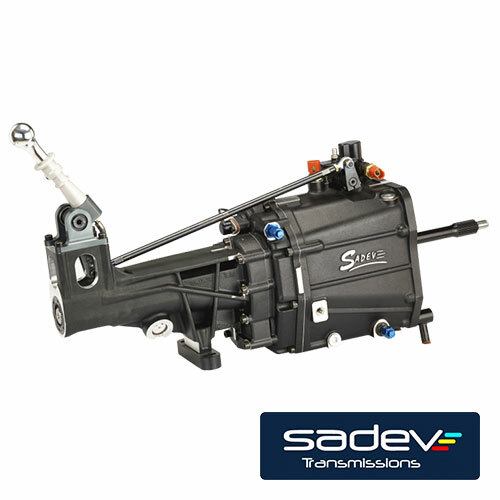 Designed specifically for the Rally Cross, the transverse ST90-18 opens new possibilities for the design of Division 1 car, with this convincing alternative to the traditional longitudinal installation. 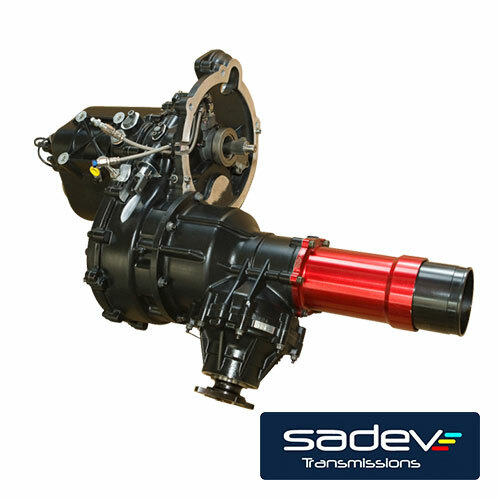 The ST90-18 can accept this unbelievable power of the 2L turbo engine in this category, the ST90-18 gearbox offers a revolutionary cost / performance / weight ratio. 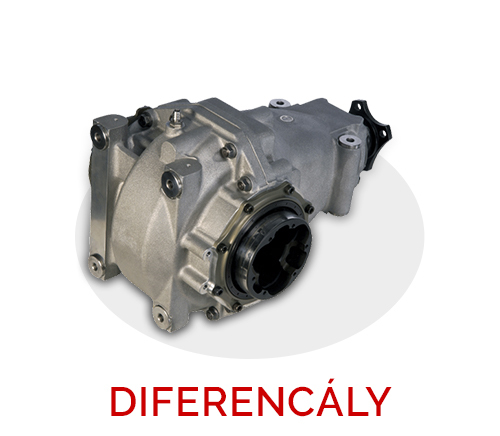 Used for many applications going from the Off-road to the Circuit, the SP03 differential is a definitely versatile and reliable product that can be installed at the front or at the rear of the vehicle. 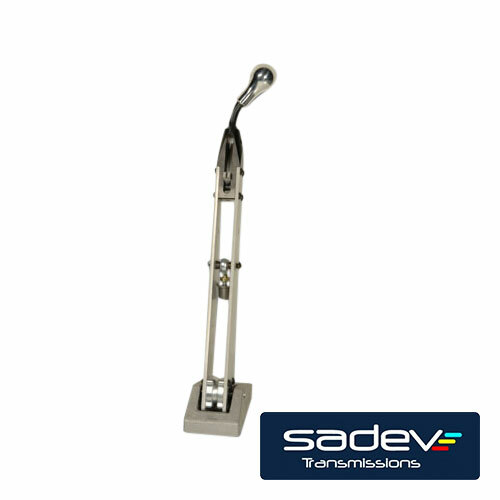 It offers a wide range of possible configurations, it easily fits your needs. 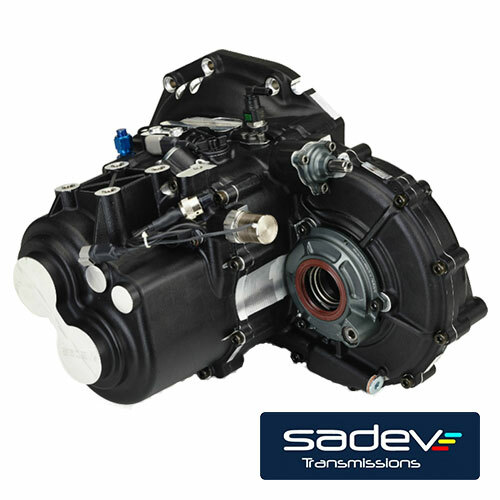 The SP05 differential was designed with the aim of proposing a complete product integrating a large number of primordial functions that are used for Rally-Raid racing. Its high load capacity and diversity of settings, make the SP05 a complete product. This kit is including : Lever, fixing components. Sadev věnuje velkou pozornost implementaci kloubových hřídelý s převodovkou ve sportovních vozidlech. Dlouholeté zkušenosti firmy Sadev tak umožňují vyrábět různé typy kloubových hřídelů pro Rally, Rally-Raid, Autokross, Rallycrossu a Ice Racing.